During Facebook's annual developer conference today, Instagram has announced that users will now be able to use the photo-sharing application on Android even when offline. 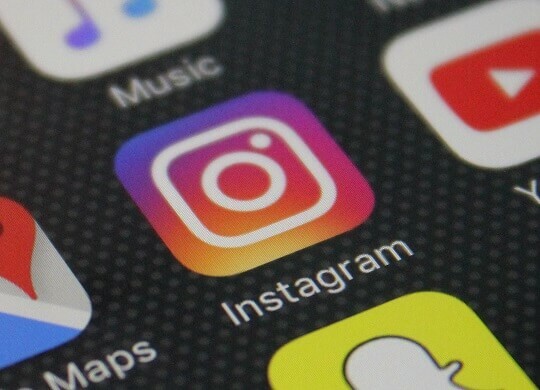 For those who have limited network connectivity or no data plan, this move from Instagram is going to be beneficial. With the offline mode, users can now see content such as profiles of other users that have been previously loaded in their feeds, leave comments, like photos and videos, save media, and even unfollow people. Such actions will go through once users connect to the Internet again, according to app's engineer Hendri. There was no mention of Instagram Stories being available offline yet, but there could be a possibility for this. Data shows that 80 percent of Instagram users are outside of the US, so Instagram decided to find a solution that will provide a better experience to all of its users. This new development on the app, which follows Facebook's offline route, will definitely help developing countries without a stable Internet connection to enjoy the app more. As of this moment, the new offline mode feature is only available on Android, but Instagram is reportedly exploring an iOS version, as well.